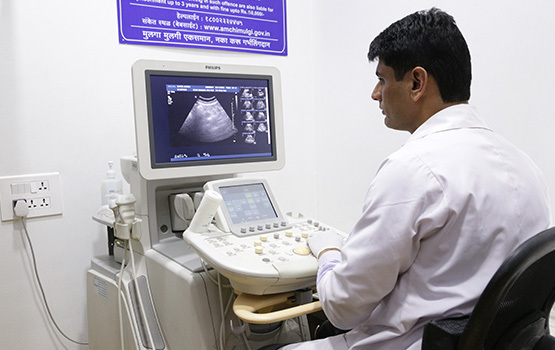 A Sonography or Ultrasound test comprises high-frequency sound-waves that capture live images from the inside of your body. Sonographies are safe, inexpensive and do not expose your body to radiation. 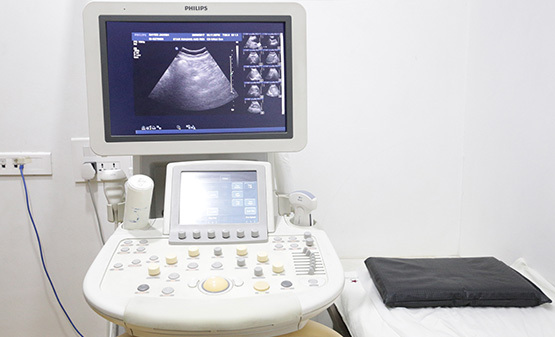 At Star Imaging, we have the advanced iU22 xMATRIX Ultrasound system equipped with 2D and 3D capability, along with colour and duplex Doppler, to deliver crisp, hi-definition, real-time imaging even in the most technically challenging cases. The new PureWave xMatrix transducer delivers exceptional 2D images that get transformed into 3D images at the touch of a button. It reduces speckle noise artifacts for better margin definition and image clarity, reduces artifacts, improves contrast resolution, and allows irregular borders to be more readily visualized, resulting in a more complete picture and a more conclusive diagnosis. 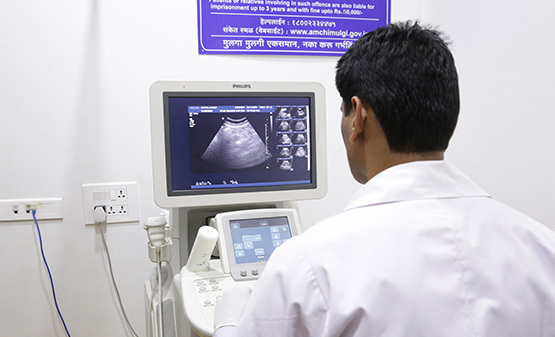 Apart from hi-resolution Ultrasounds, we also offer Doppler scans during routine Ultrasound examinations, as well as peripheral arterial/venous Doppler studies, carotid artery Doppler and cardiac Doppler scans.